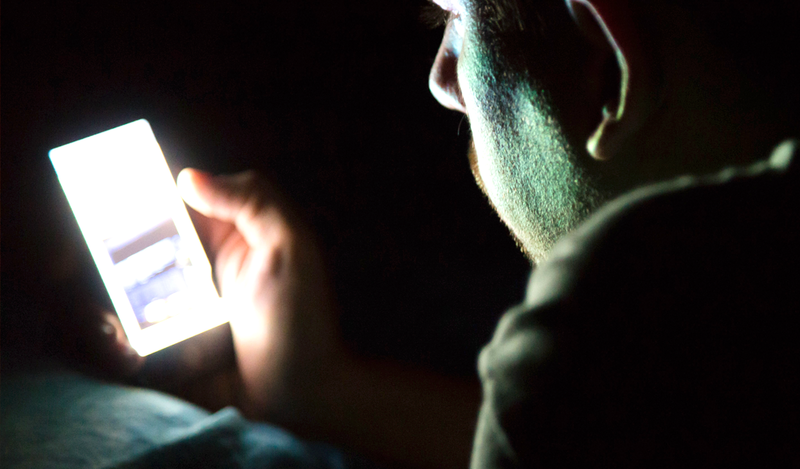 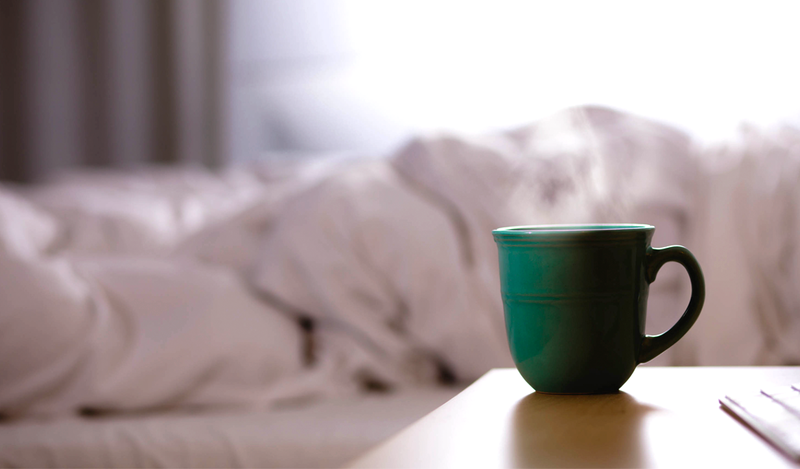 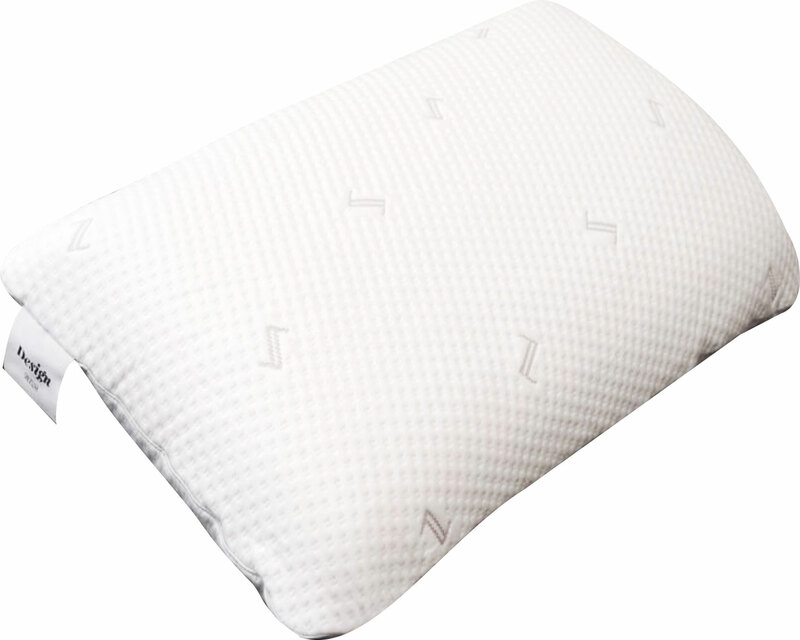 The right arc for your sleep. 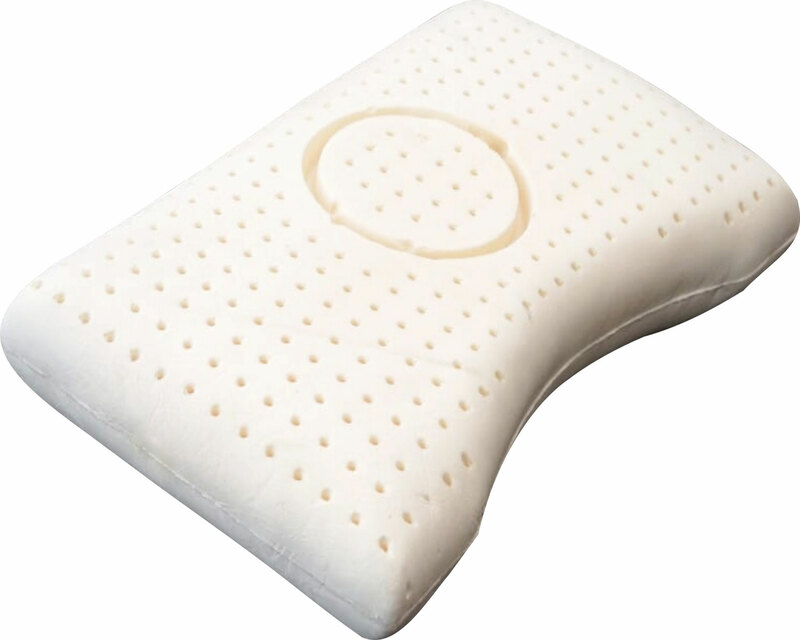 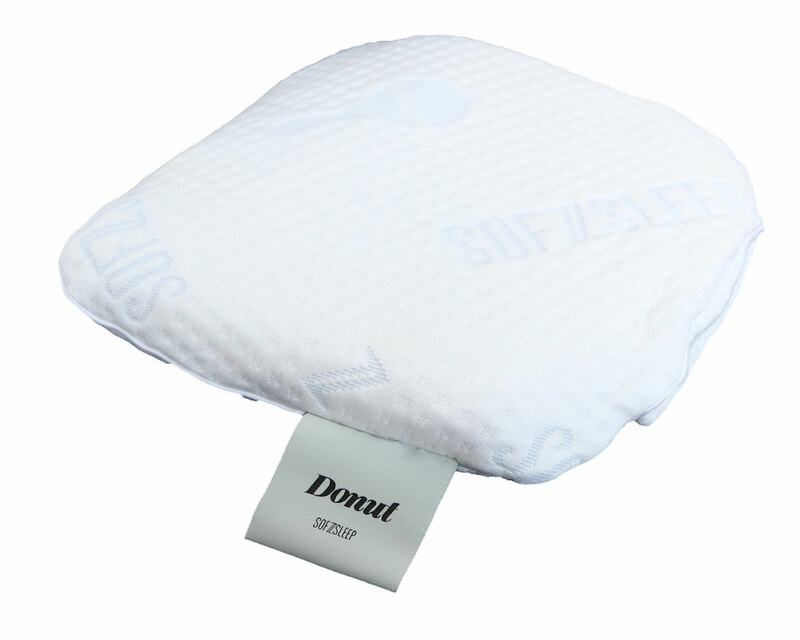 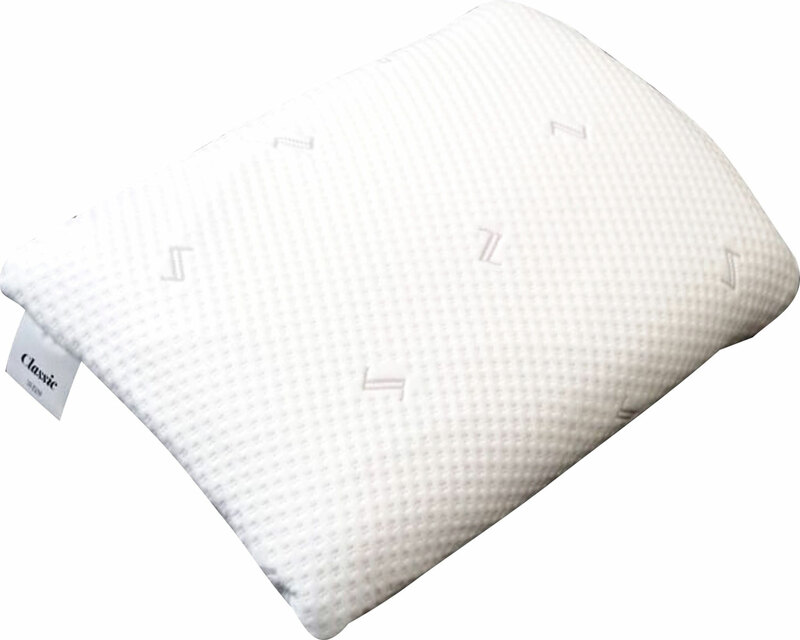 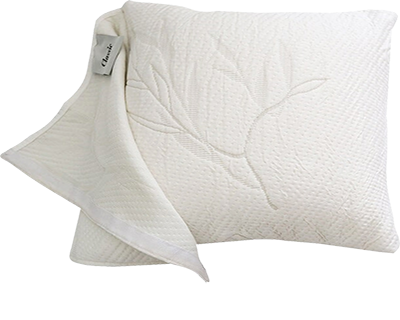 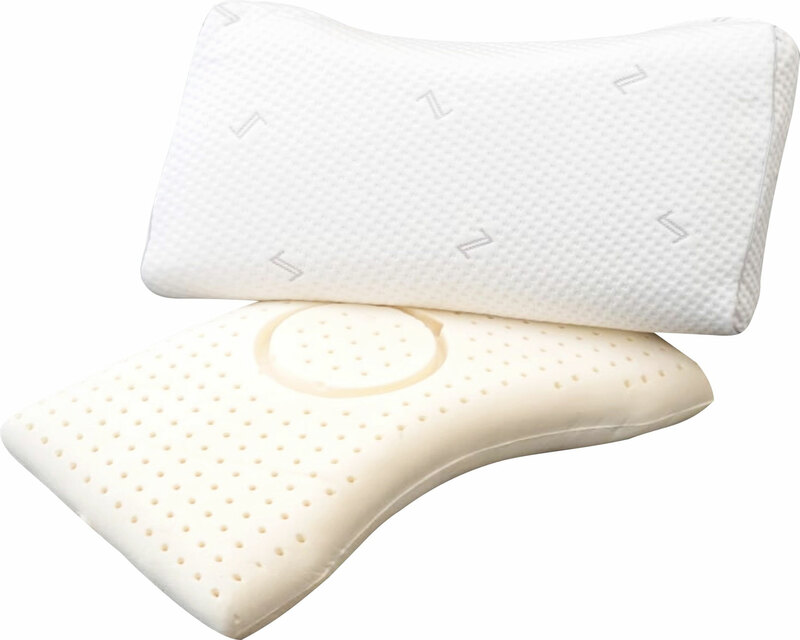 Our Arc Latex Pillow is a unique latex headrest that offers optimal orthopaedic support in any sleep position. 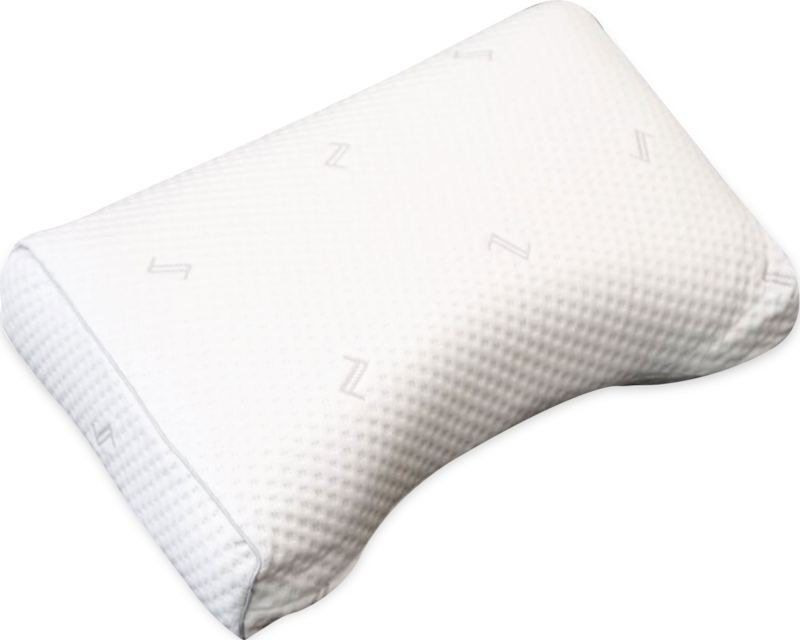 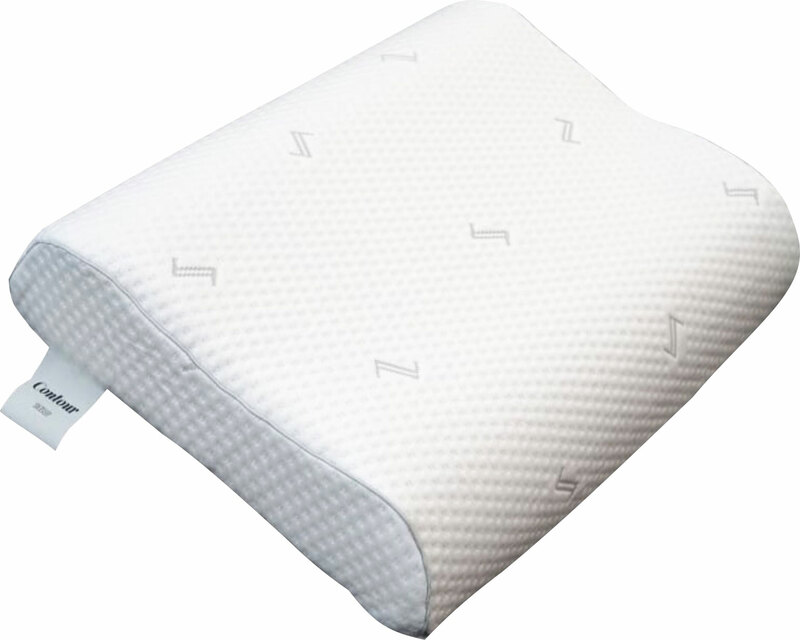 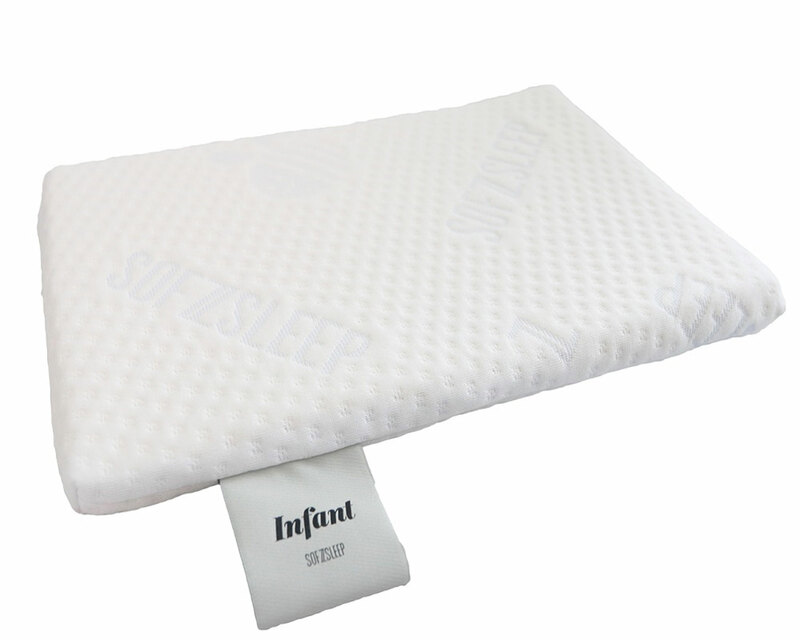 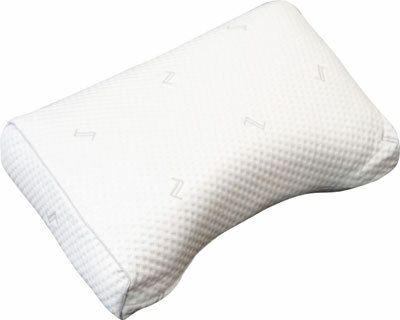 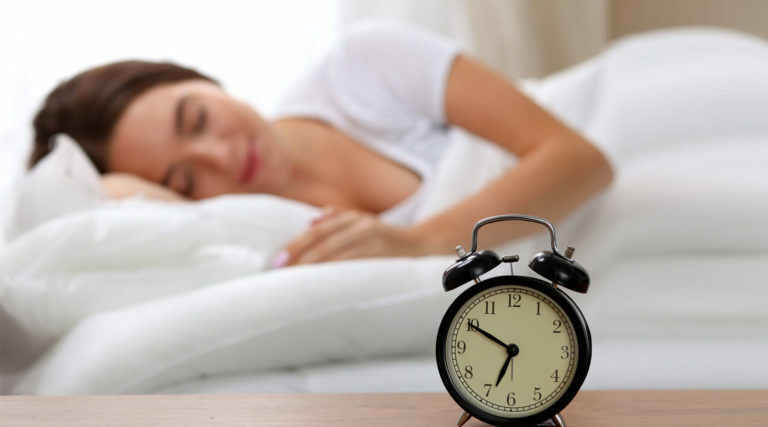 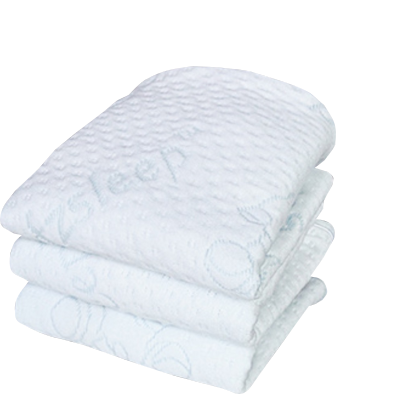 • The pillow’s arced shape helps prevent awkward shoulder positions. 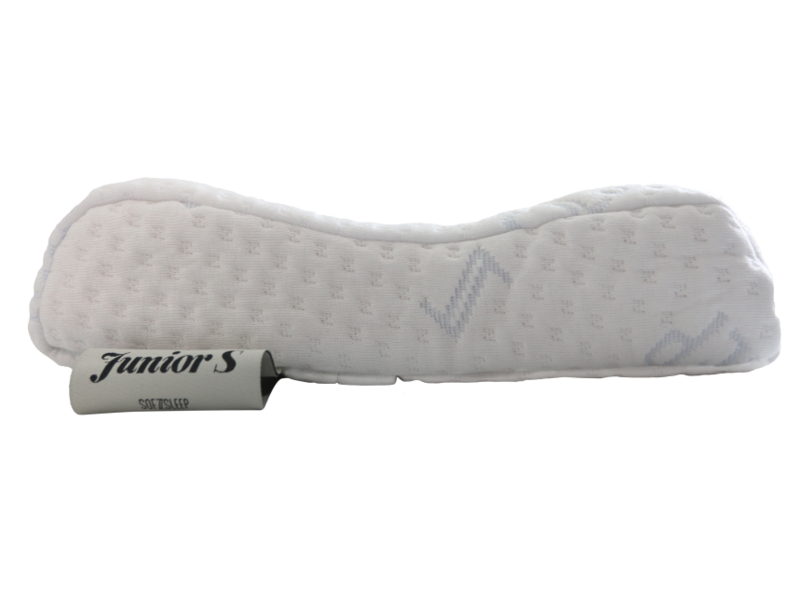 • Lessen the effect of rotary cuff (shoulder) aches and injury by helping the body maintain a more even shoulder position.